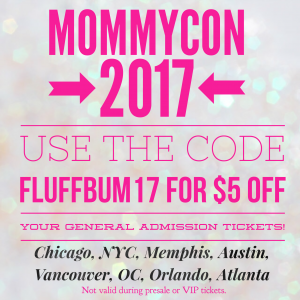 Are you asking yourself, “What’s MommyCon?” Are you wondering what comes with a general admission ticket? Questions about VIP, Military tickets, or Scholarship tickets? Need a discount to purchase your ticket? Well- you’re in a REALLY good place! 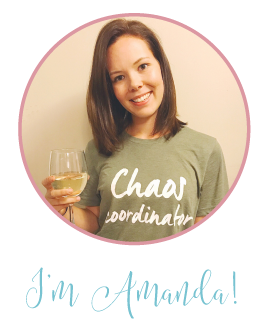 I’m a 2017 Parent Squad member for MommyCon and on their Blogger Collective for my 4th year! 🙂 So you could say…. I love MommyCon and I’ve got some good advice! MommyCon is the largest and best natural parenting event in the country! At MommyCon, you’ll find seminar sessions with amazing speakers, workshops, and tons of shopping! 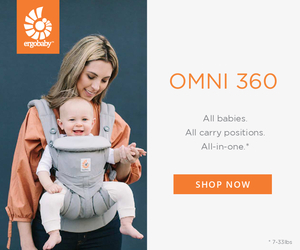 If you’re starting the adventure of parenthood, have a little one at home already, or you’re in the baby industry- MommyCon is the place for you! Where is MommyCon traveling in 2017? What comes with a general admission ticket? What’s the VIP upgrade? How do I get one? What about Military tickets or scholarship tickets? 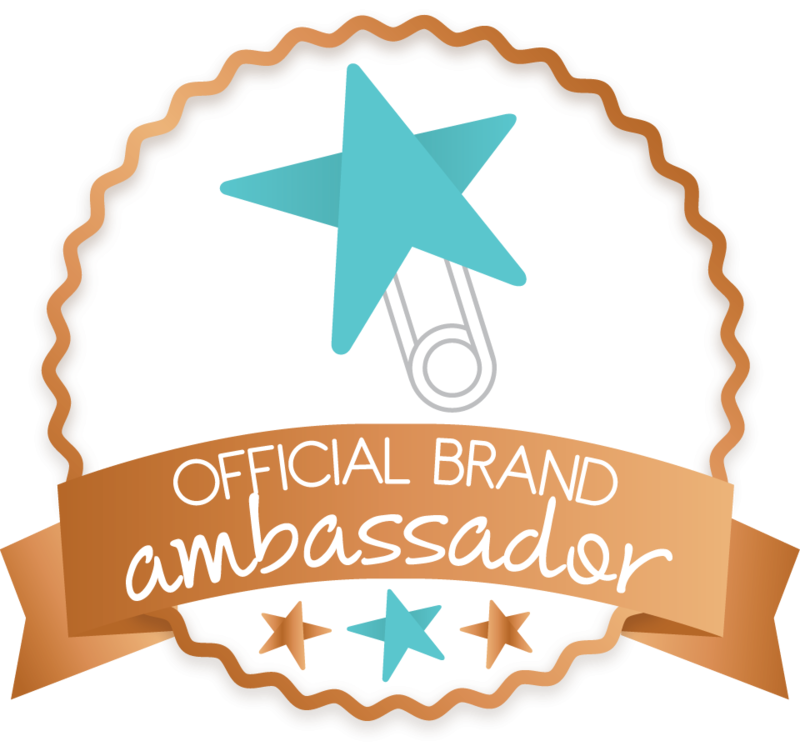 Scholarship Program: MommyCon wants everyone to be able to attend! If you’re unable to attend due to the cost of general admission, there are several giveaways to enter plus they have a scholarship program. Applications are selected randomly to receive the tickets. These tickets are non-transferable. Military Tickets: Complimentary Military Tickets are for Active Duty Military members, Active Duty Military dependents, and Veterans (Rank E5 and below) who would like to attend MommyCon but can not financially afford a ticket. Military Discount Tickets are for Active Duty Military members, Active Duty Military dependents, and Veterans who have the financial means to attend an event, but would like to use the military discount program. For more information on how to obtain half price tickets utilizing the Military Discount, email tickets@mommycon.com. Do kids need a ticket? Is the event stroller friendly? Children 16 years and under are free with their parents. All adults must have a paid admission. Strollers are allowed, however there are many people and lots of toddlers/babies on the floor. If you must bring a stroller, be sure to really watch in front of you so no babies are run over! If it gets too crowded, you may be asked to fold the stroller up or park it on the outskirts of the room. I’m on a budget- are there coupons/discounts/promo codes for tickets? YES! Use the code FLUFFBUM17 for $5 off your general admission tickets! This code is not valid on presale or VIP upgrades. Need a little more of a discount? 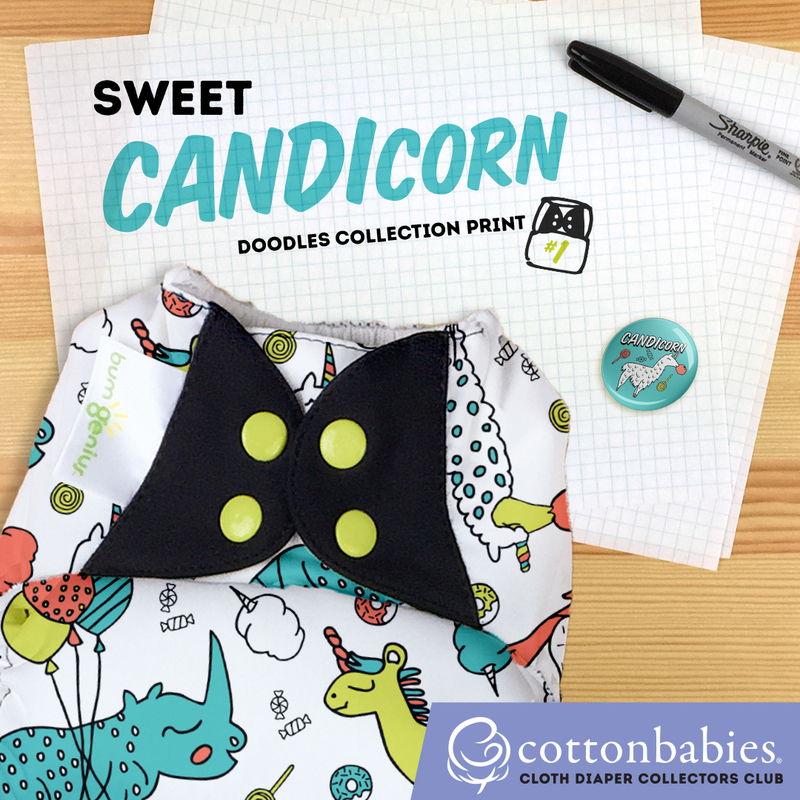 You can combine this with the social sharing discount at checkout! With these two discounts together- you’ll save $7 on your MommyCon General Admission ticket!!! *Need more “MommyCon on a budget” ideas? Stay tuned for a new post this week in my new MommyCon Series! If you didn’t find the answer you’re looking for- check out MommyCon’s website for more information and/or ask me in the comments below! 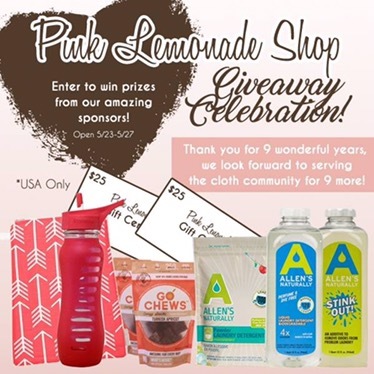 Pink Lemonade Shop Anniversary Giveaway! Why You NEED a SprayPal in Your Life! 10 MommyCon Tips to Help Make Your Experience Amazing!